Jessica Goodwin, author. : May is Chick Lit Month! May is Chick Lit Month! May is International Chick Lit Month! 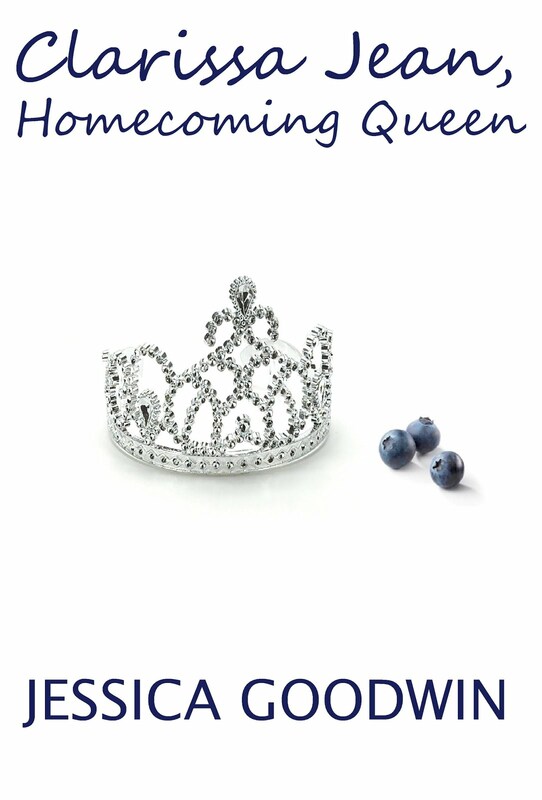 Clarissa Jean, Homecoming Queen will be released on May 1st. I'm so thankful to have Hello...Chick Lit, Chick Lit Central, Chick Lit Uncovered, and Chick Lit Goddess helping me out! Get ready for interviews, guest posts, and giveaways!